Sol marked another milestone in the company’s stellar history, having recently completed a Share Purchase Agreement with ExxonMobil that cemented its position as the largest independent petroleum marketer in the Caribbean Basin. The Sol Group celebrated the achievement by officially welcoming ExxonMobil’s Caribbean businesses in the Bahamas, Barbados, Bermuda, Dominican Republic, and Grand Cayman to the Sol family. The steadily growing extended family of Sol now includes some 700 talented professionals working throughout 21 regional territories. The company altogether manages a portfolio of 472 service stations, 14 aviation facilities, 24 marinas, and 32 import terminals. The landmark business deal also included ExxonMobil’s fuels marketing operation as well as a long term brand alliance which provides for the continuation of the Esso brand at the acquired retail sites. Customers will therefore be able to buy the same high quality fuel and products that are associated with the Esso retail offering. Sir Kyffin Simpson, Chairman of SOL reaffirmed the importance of this acquisition to the company’s operations. He remarked, “We are blessed that SOL continues to grow in the region. The conclusion of this transaction results in a significant step forward, towards the realisation of SOL’s strategic intent of establishing a presence in every country in the Caribbean Basin. We welcome our new employees, customers, as well as our many industry partners and look forward to building successful partnerships with our key stakeholders and members of the business community”. 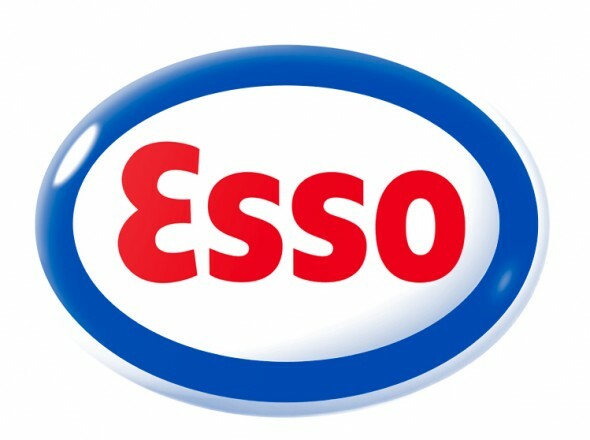 Chief Executive Officer of SOL, Gerard Cox remarked, “We are very proud to have concluded the acquisition of these excellent Esso businesses and to have established a long term relationship with Esso in relation to the use of their retail brand, and in relation to sourcing fuels from their US Gulf Coast refineries. This acquisition is transformational for SOL and we intend to leverage our extensive footprint, and the increased scale of the Group, to provide our customers with an even more reliable and efficient supply of quality petroleum products. As we move into new geographies in the region, we intend to continue to grow the acquired businesses through close local partnerships that can respond rapidly to customer needs”. Transactions for Guadeloupe and Martinique under this agreement are expected to be completed in the first half of this year following approvals from the relevant government and regulatory bodies.